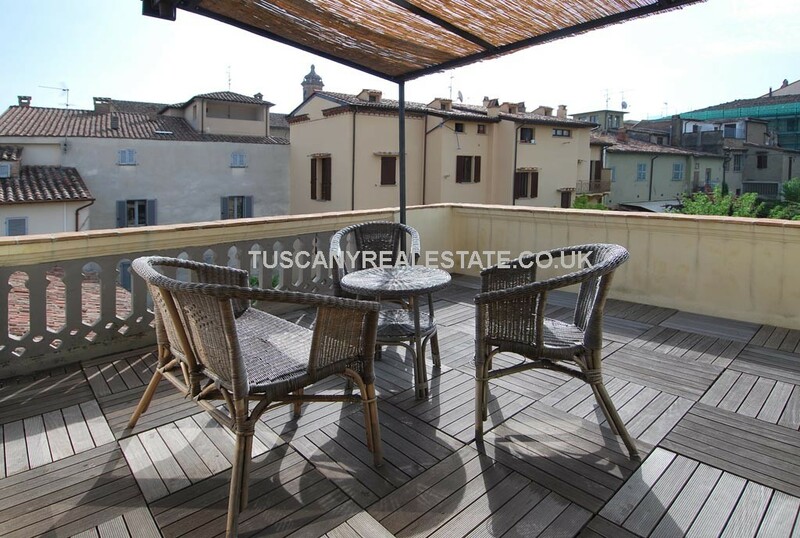 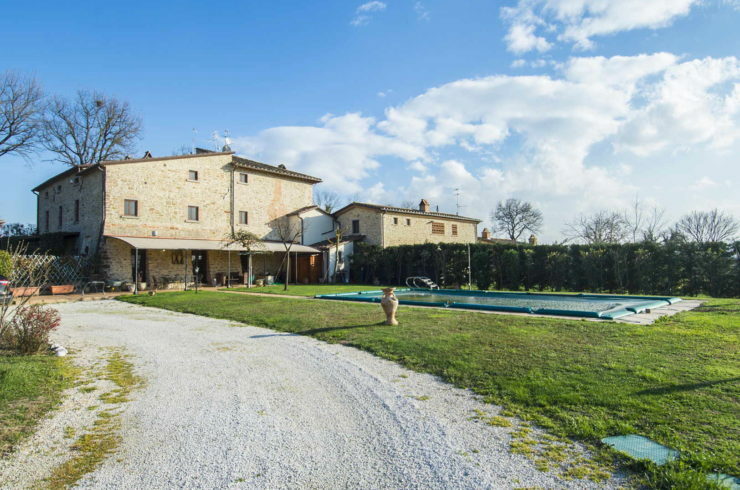 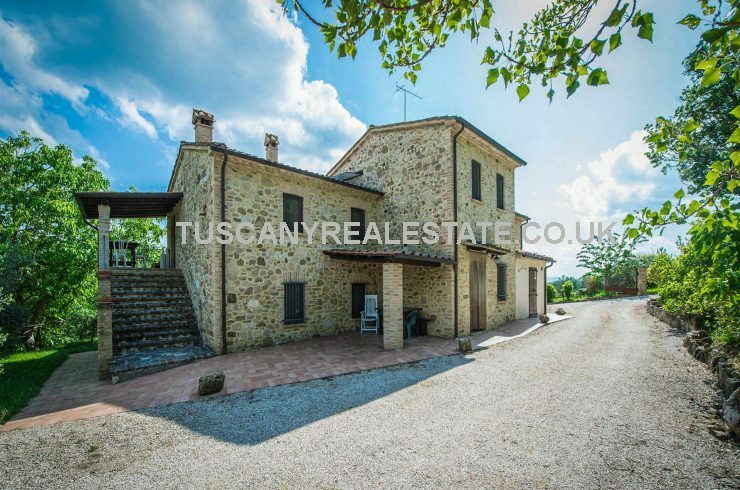 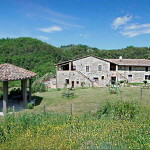 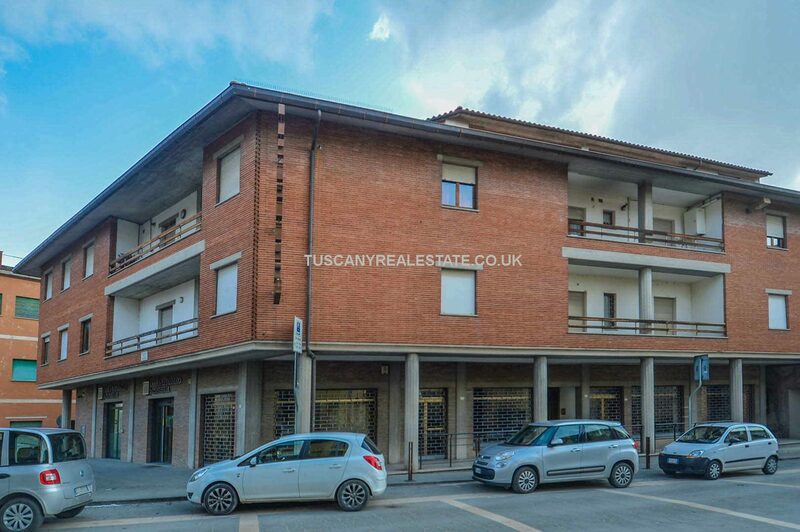 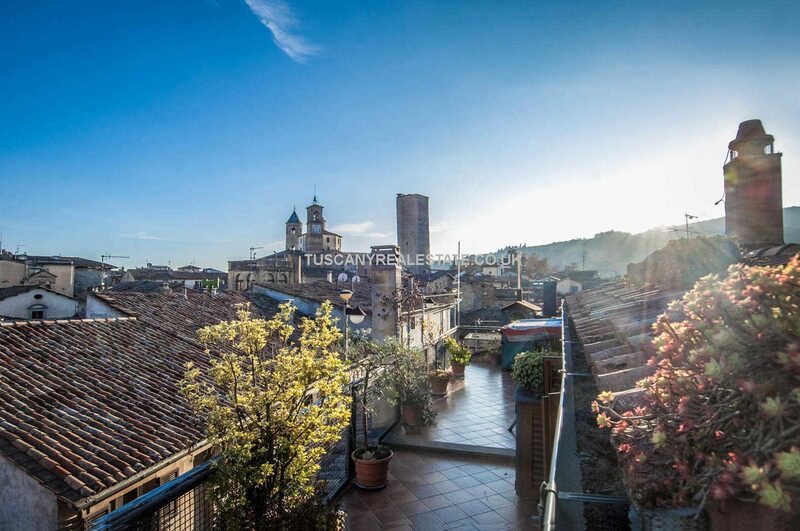 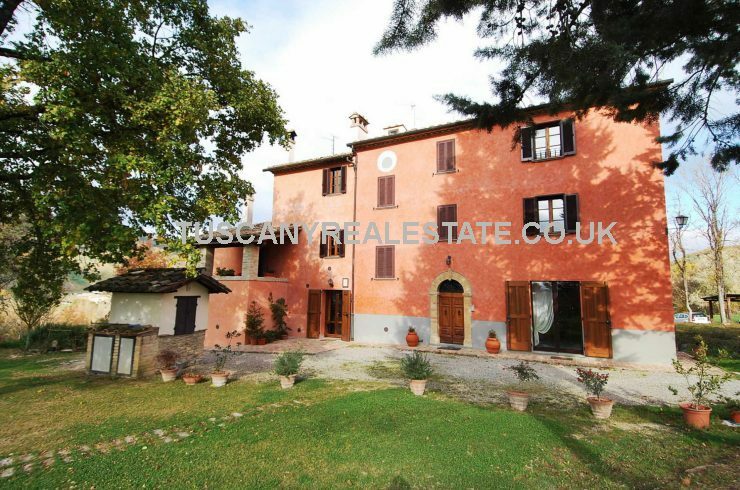 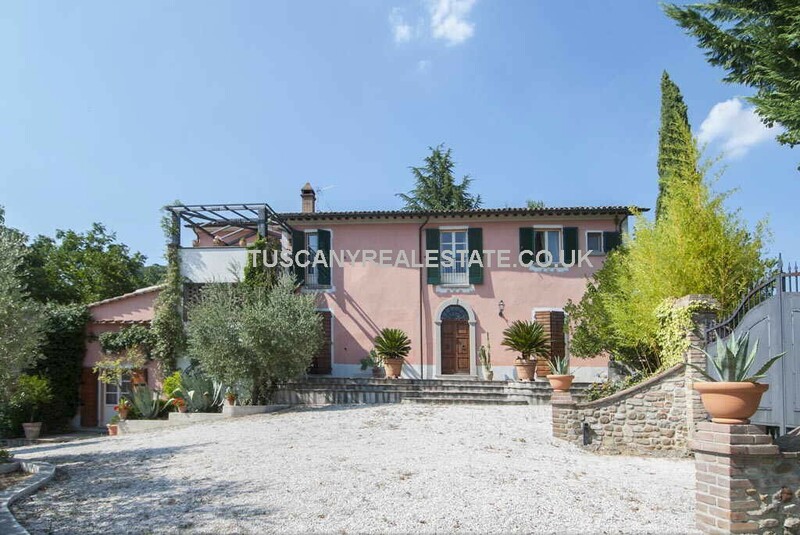 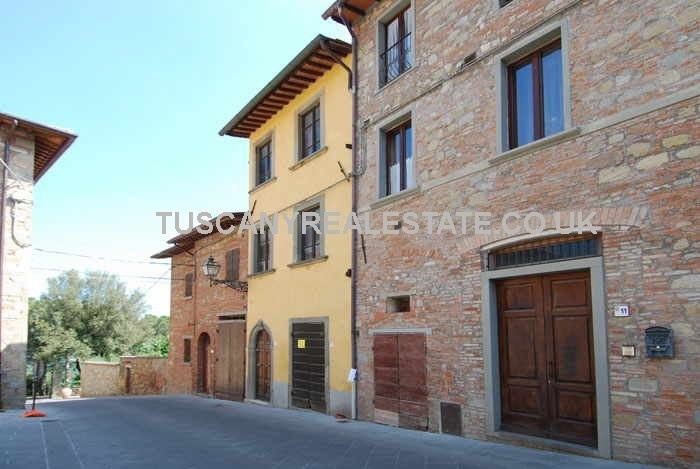 Umbria real estate and property in Umbria Italy for sale. 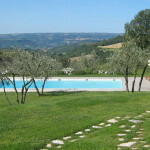 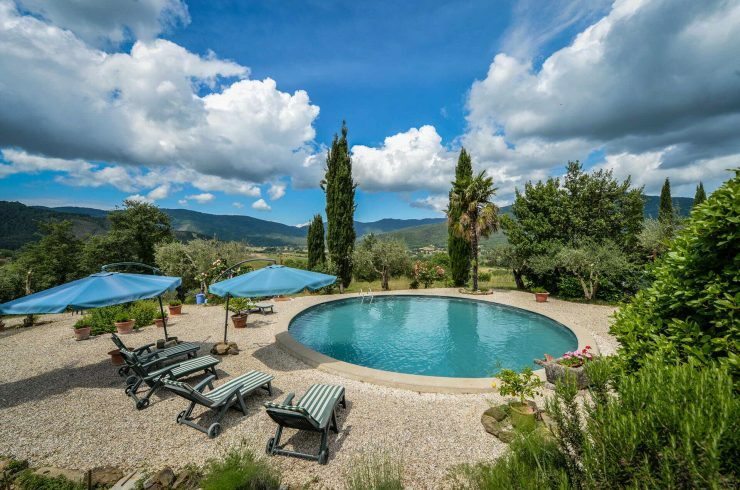 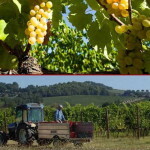 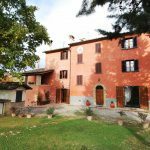 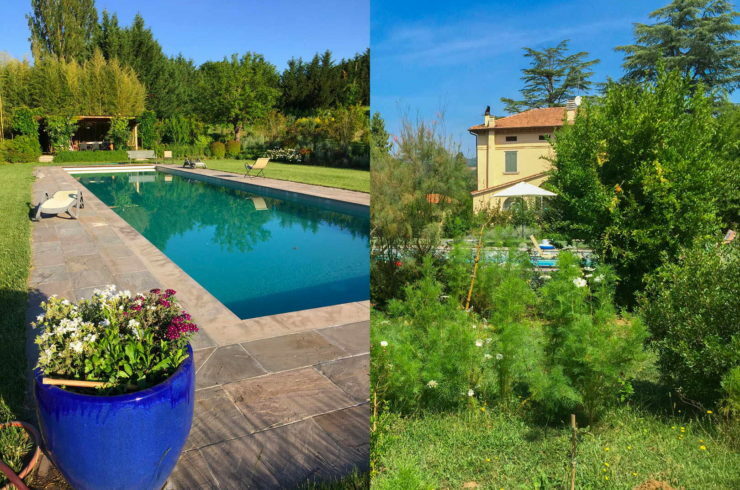 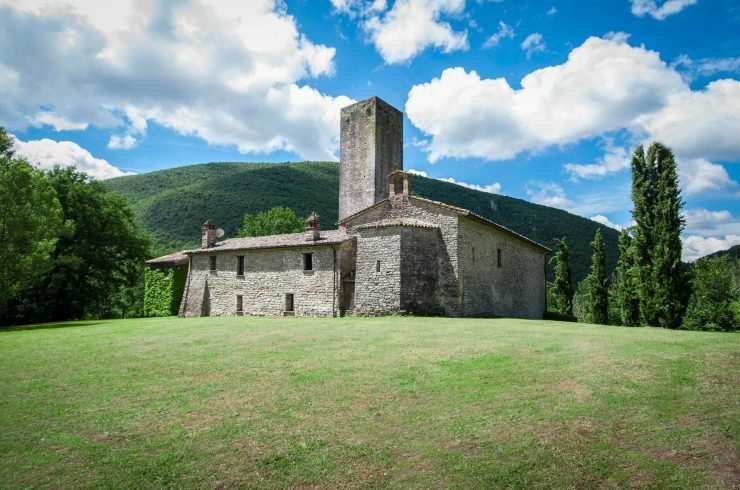 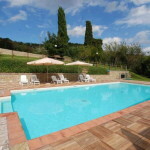 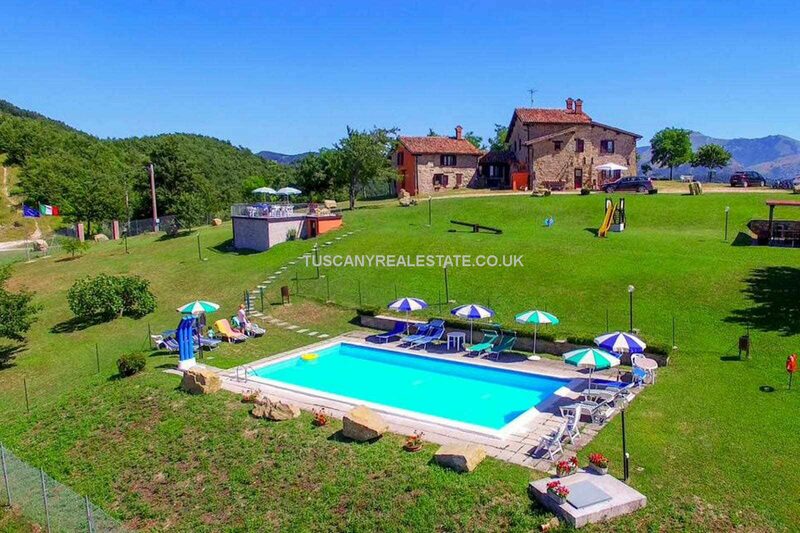 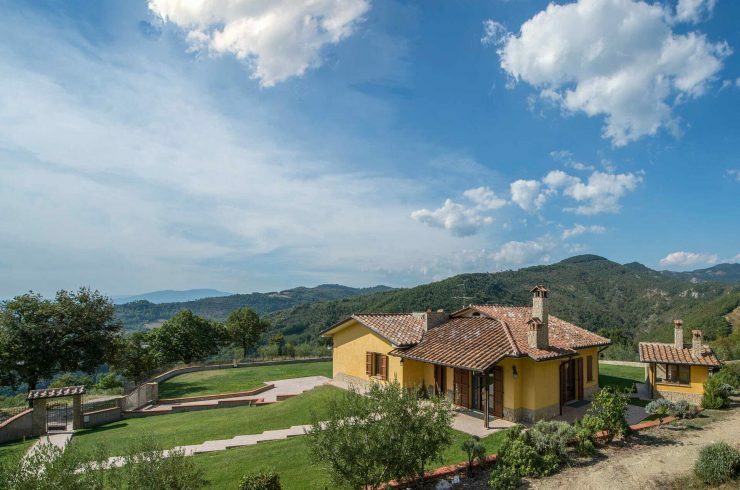 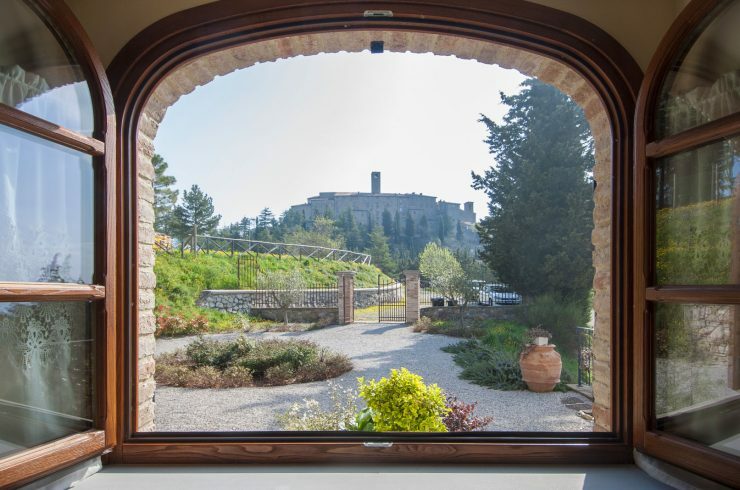 This is just a selection of our Umbria Italy Properties. 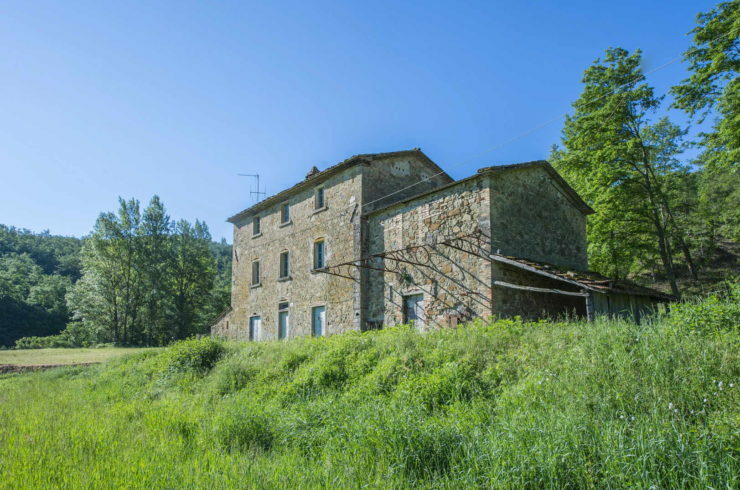 Whatever property that you are looking to buy, homes, house, villa, apartment, castle new or renovated or ruin we will do our best to find it for you. 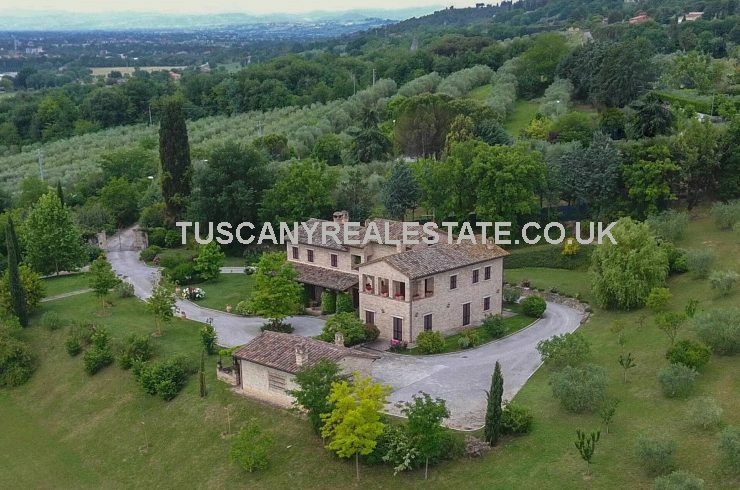 If you would like a wider choice of properties please fill in our enquiry form.